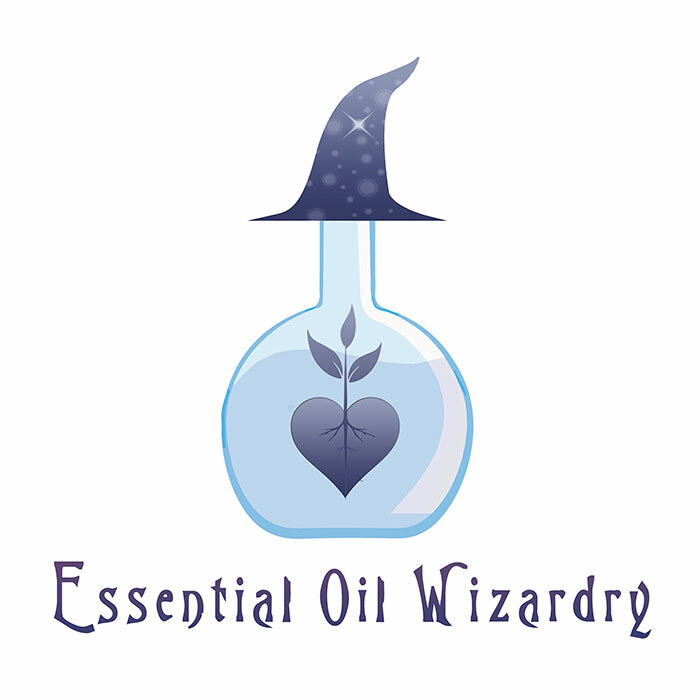 Essential Oil Wizardry is at it again this year! EOW will be creating an immersive environment with all sorts of magick and love. Come by and get blessed up with high vibe organic and wild-crafted essential oils and CO2 extracts from all over the world. Be ready for your experience to be totally up leveled by Wizard Alchemy Blends, Kava Kava creations, Ultrasonic tinctures, CBD tinctures, and botanical perfumes! Whether you need a little pep, grounding, or spark up the nose to clear out all of the dust – the Wizard’s Hub is your one stop shop for all of it. All collaborators at the Wizard’s Hub are committed to supporting community members with premium quality products as well as raising your stokedness all weekend long!! The Wizard’s Hub collaborators are beyond excited for you to come, play, and co-create with them.